This was my life ten years ago! I was under-employed, an abandoned single mother with no support and completely overwhelmed by mounting debt. I felt my life spiraling into oblivion. 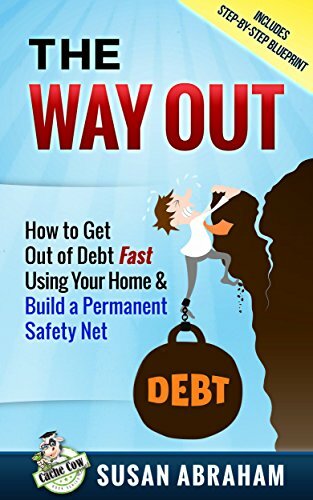 This book combines years of hard-won wisdom and a bit of humor to navigate your way out of debt.